3 bedroom 2 bath ranch home in well established community close to shopping and dining! 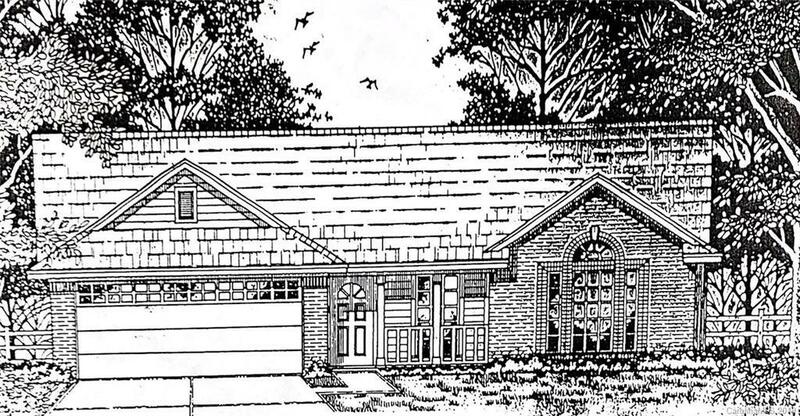 Don't miss your opportunity to own this split floor plan ranch. Proposed Construction!